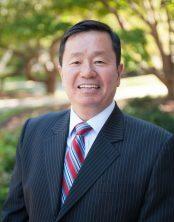 Mun Choi, president of the UM System, will address the budget at a Friday press conference. The UM System began a round of administrative layoffs in its University Relations Office on Wednesday, according to reporting by the St. Louis Post-Dispatch. Kelly Wiemann, assistant director of strategic communications, declined Thursday afternoon to confirm the layoffs, saying she couldn't comment on personnel matters. There are a lot of fluid decisions happening, Wiemann said, adding that nothing has been legally finalized. University Relations offices at University Hall were mostly vacant Thursday afternoon. The department's staff directory was pulled from the system website Thursday morning. Former chief communications officer John Fougere confirmed Thursday that he had been fired shortly after arriving for work on Wednesday. "It has been an honor to serve my alma mater for the last four years," Fougere said. "I will always love the University of Missouri." Fougere referred further questions to the communications department. In a public Facebook post, former internal communications director Michael Kateman updated his employment status to show that he had left his position at MU. And Tracey Westfield, assistant director of internal communications, changed her voicemail. "As of June 1, 2017, I am working at a new job outside of the university," it says. UM System President Mun Choi was scheduled to outline further cuts and budget strategies during a public address at 1 p.m. tomorrow at Memorial Union's Stotler Lounge. 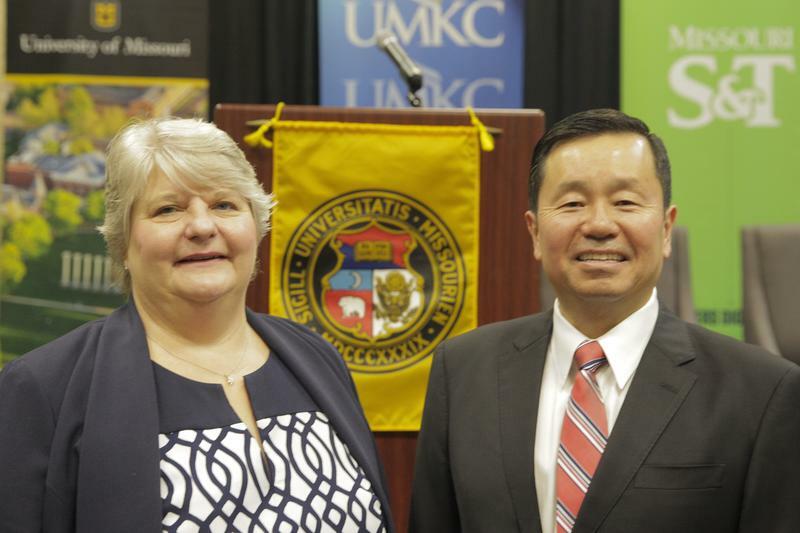 "President Choi will outline the reallocation and strategic investment decisions made at the campus and system level," according to a Thursday afternoon media advisory from Wiemann. MU is facing approximately $60 million in budget cuts for fiscal 2018, according to previous Missourian reporting. Missourian reporter Madi Skahill contributed to this article. Supervising editor is Scott Swafford. Worries about potential staff layoffs at MU were not assuaged Tuesday after an open forum allowed staff to ask questions to university administrators. About 100 people attended the forum, which was hosted by the MU Staff Advisory Council, an organization that acts as a liaison between staff and administration on campus. Staff members were invited to submit questions beforehand, which were presented to a panel of administrators along with questions from the attendees.